If you had a time machine and could go back and watch hockey from, say, the original six era — the brawling 70’s, high flying 80’s, trapping 90’s and whatever they’ll coin the current state of the game — the difference in style of play would be dramatic. Our game has evolved significantly; however there is a debate on whether its current state is the best version. No doubt players developed in today’s era are more skilled, better conditioned and way faster then their peers from the past. Factor in coaching, and how the smallest detail is manipulated, and you have a product that can, at times, seem to encourage players to avoid a mistake versus making a play. And then there’s analytics. 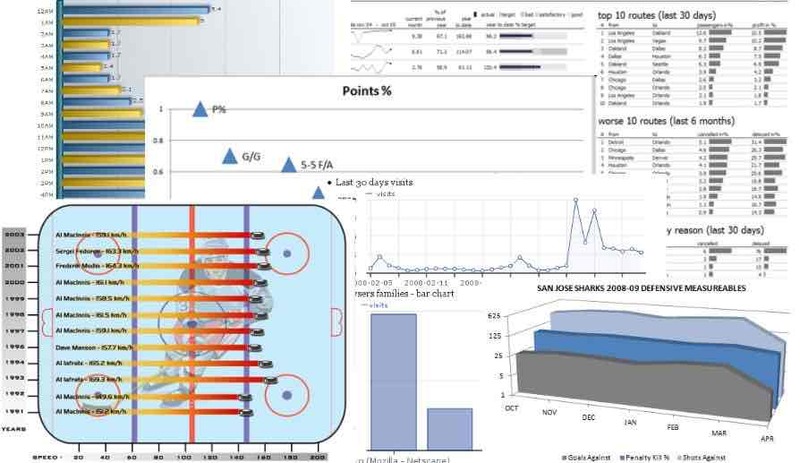 While used primarily at the professional level, more and more products are being developed that enable minor coaches to track and analyze stats that may not have been available to them in the past. Bottom line: regardless of your stance on analytics and their place in the game, they aren’t going anywhere. 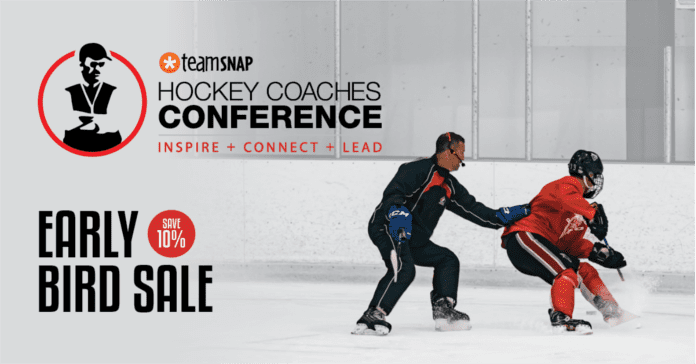 Our 2016 TeamSnap Hockey Coaches Conference in Toronto provided us the opportunity to gather a panel of thought leaders in the analytics community. James Mirtle was previously a sports writer covering the NHL and hockey for The Globe and Mail. Recently he was named editor-in-chief of The Athletic (Toronto) and continues to monitor trends and evolutions in how analytics are used to forecast future performance. 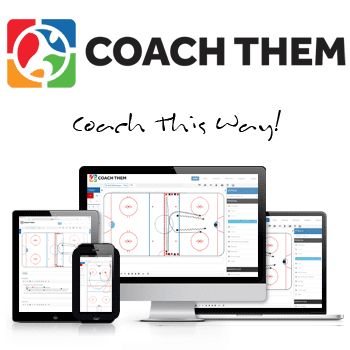 While attending Law School in 2005, Tyler Dellow created the blog mc79hockey.com which became recognized as a leading site for the development and testing of analytic concepts in hockey. He has consulted with NHL teams and can currently be found translating analytic concepts for various media outlets. Scott Cullen began his career as a writer for TSN as its Fantasy Sports expert. A member of TSN’s analytics teams, his column, Statistically Speaking, focus on advanced stats and identifies trends when analyzing the biggest trades and signings in sports. As none of them are employed by NHL teams, it allowed for a candid conversation on the subject of analytics in hockey, without fear of leaking any internal team secrets. The result was one of the most interesting and engaging features we’ve ever had at the conference. The three of them could have gone on all day and kept our audience engaged. However they where limited to 30 minutes and it seemed like we were only scratching the surface in terms of how analytics influence decisions in the NHL. Still, there were some key takeaways, and it was clear that those analytically driven trends in the NHL are starting to influence how the game is played, and how players are evaluated at the grassroots level. Mainly that skill, creativity and hockey sense are valued more than ever. Doors don’t open for the big, tough defenceman who goes glass and out as easily as they once did. In turn, it is allowing more players the opportunity to advance in the game and resulting in the expansion of hockey in non-traditional markets. Which is a good thing. If you didn’t grow up on hockey, why would you sign your kid up for a sport that allowed participants to beat the snot out of each other? Our current game, based on speed and finesse, is much more appealing to a broader audience, and analytics has a lot do with its adoption. But it doesn’t mean that we don’t still value grit and toughness. We just want to make sure you can skate first. Our analytics panel opened a lot eyes and evoked a ton of great questions from our audience. We’ll be sure to make it a regular feature of the event. 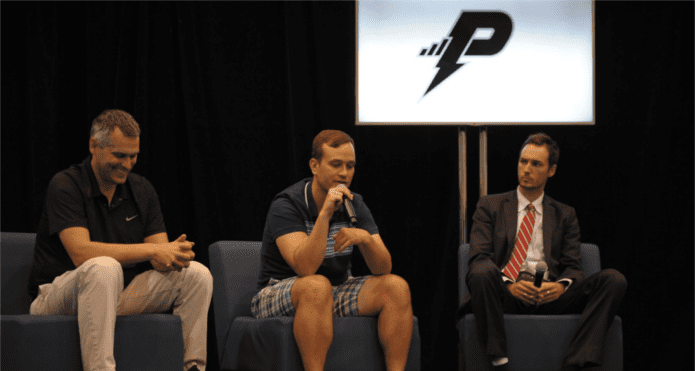 Below is an excerpt from the panel’s discussion at our TeamSnap Hockey Coaches Conference in Toronto. DON’T MISS this opportunity to watch this entire presentation for FREE, along with our full library of conference videos. 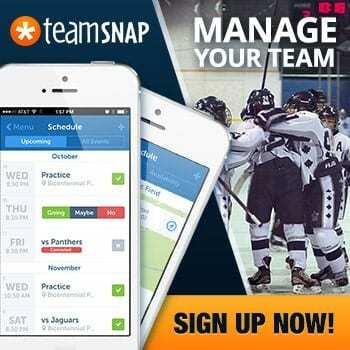 Go to our TCS | MEMBERS platform to sign up now. There’s no risk! Your first 30 days are FREE and you’ll have a new video delivered to your inbox each week.